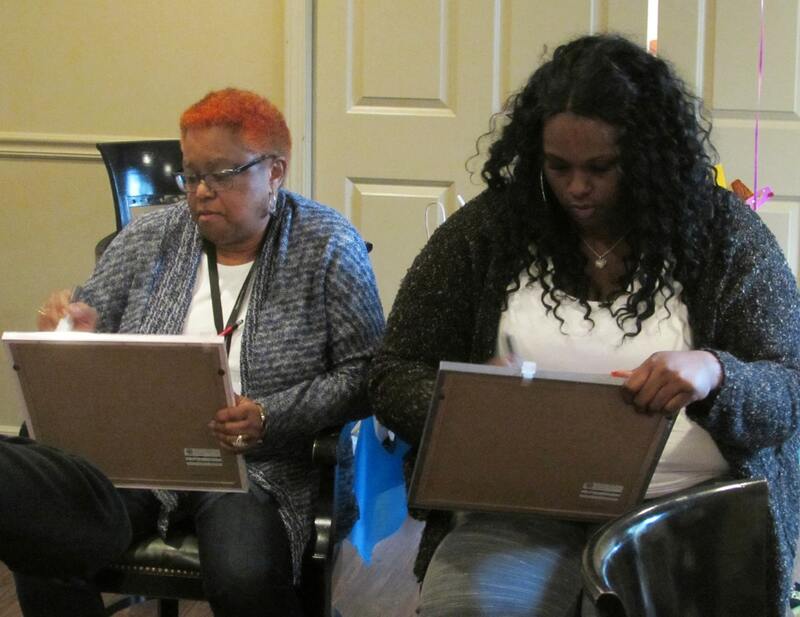 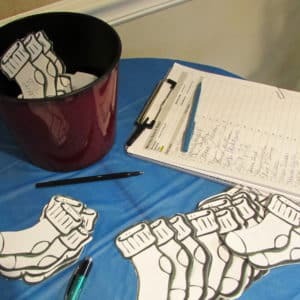 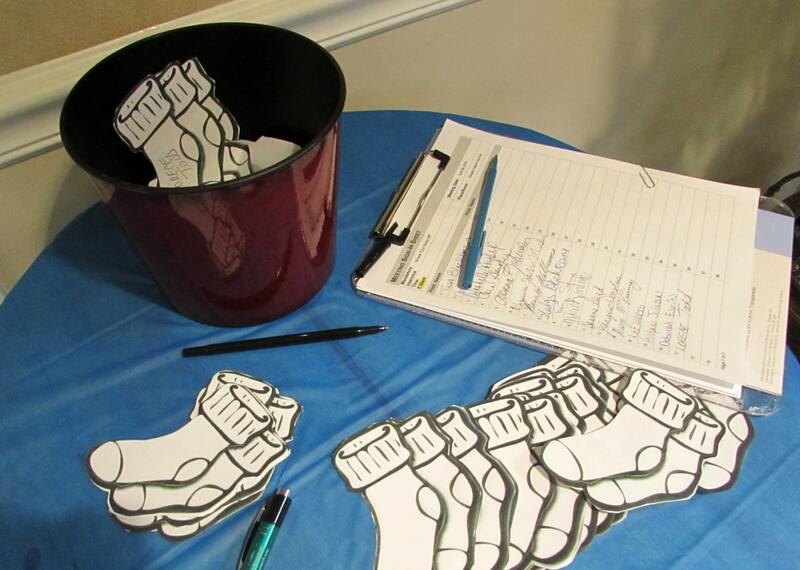 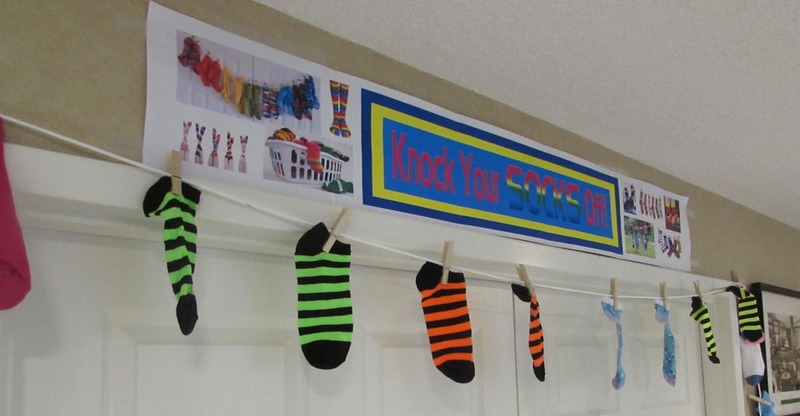 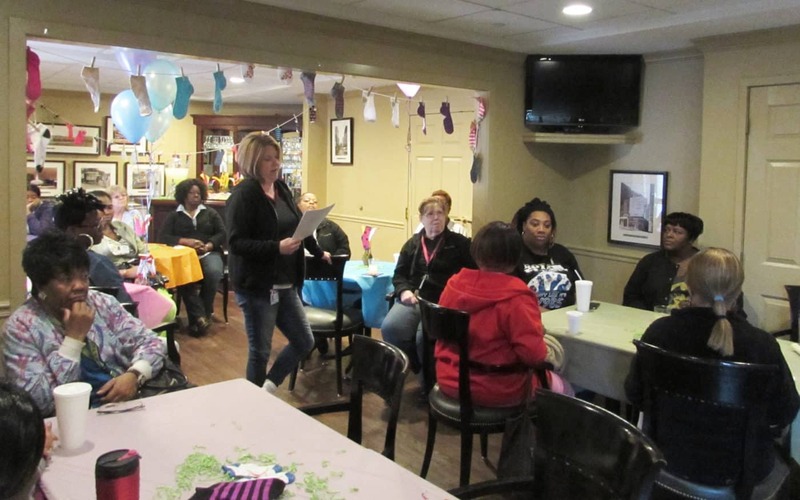 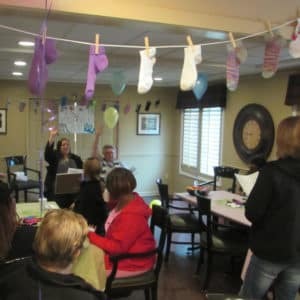 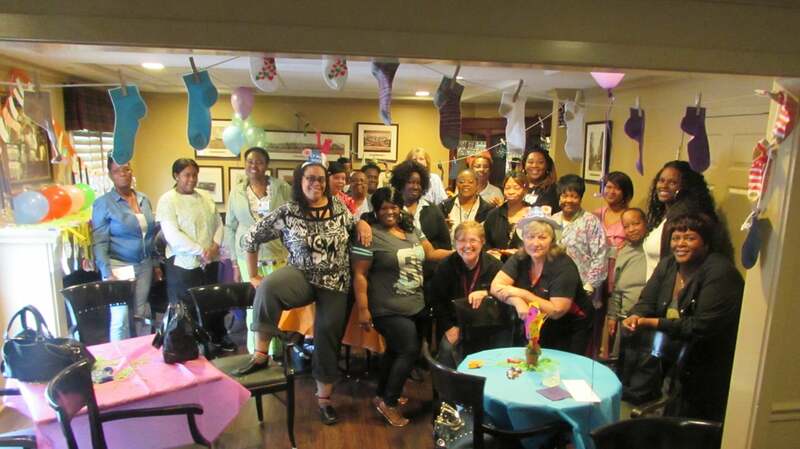 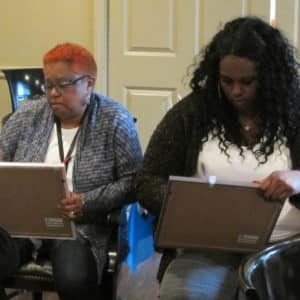 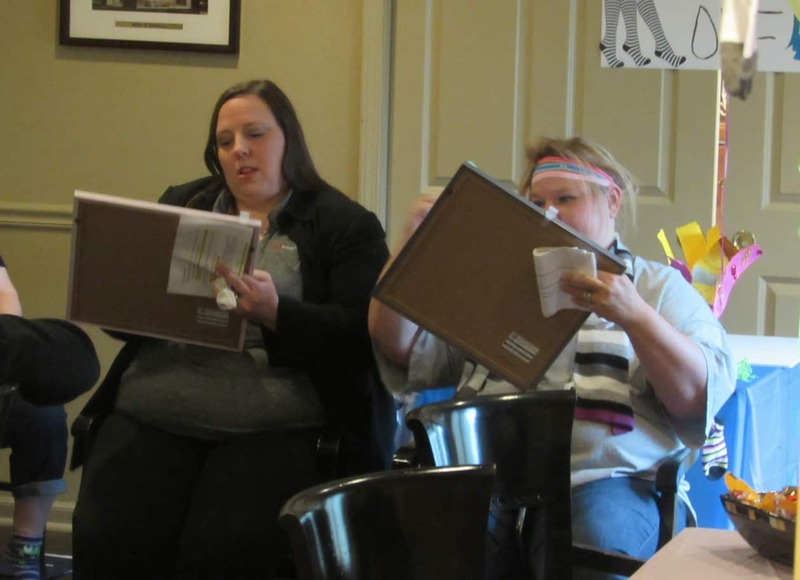 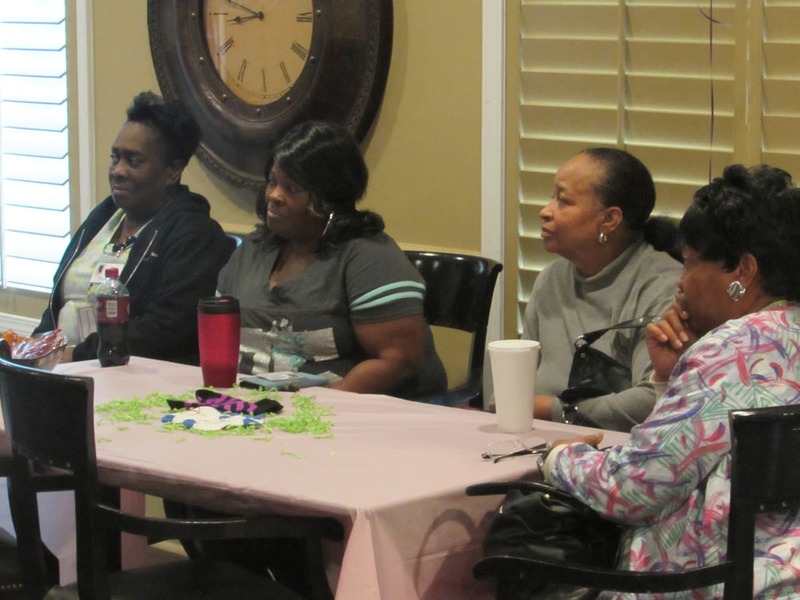 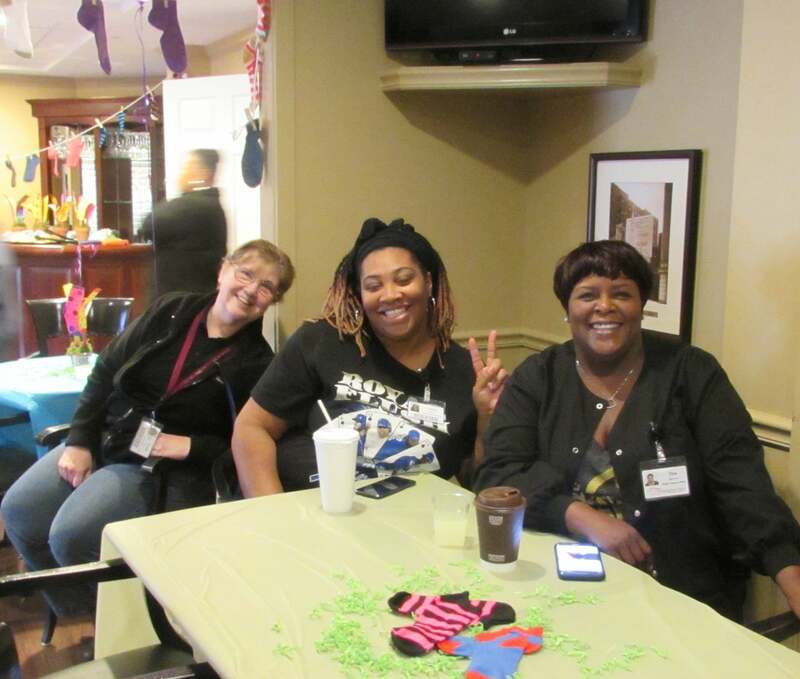 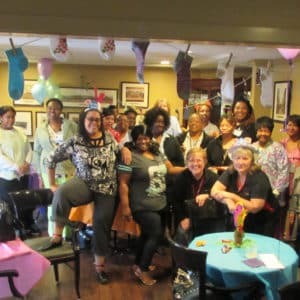 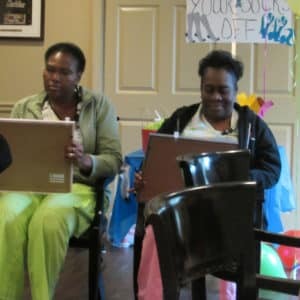 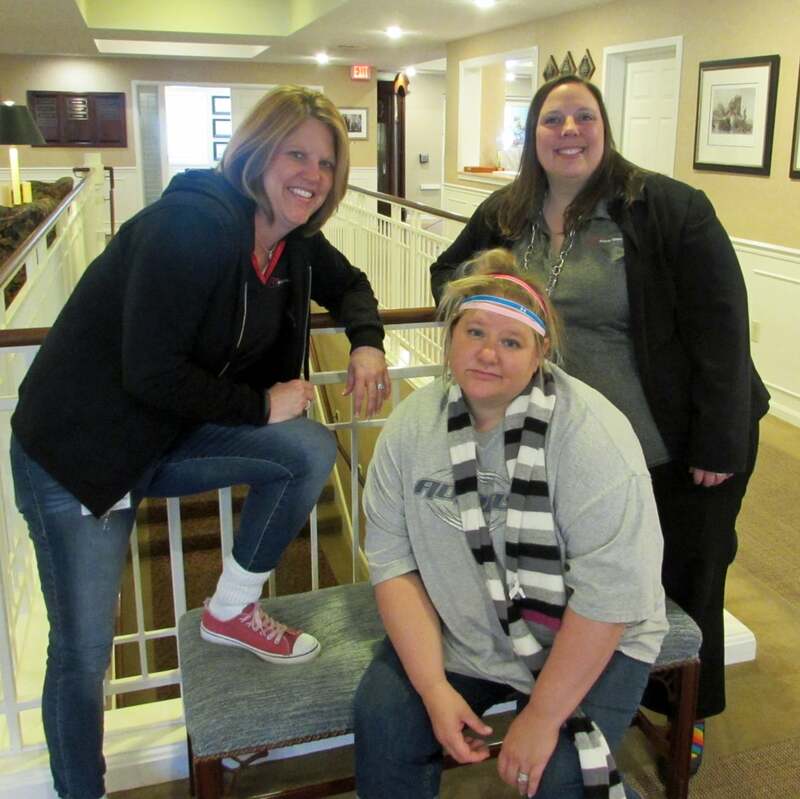 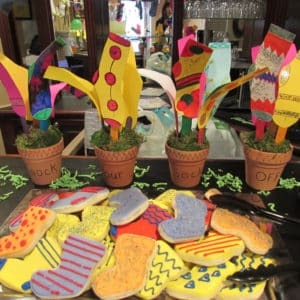 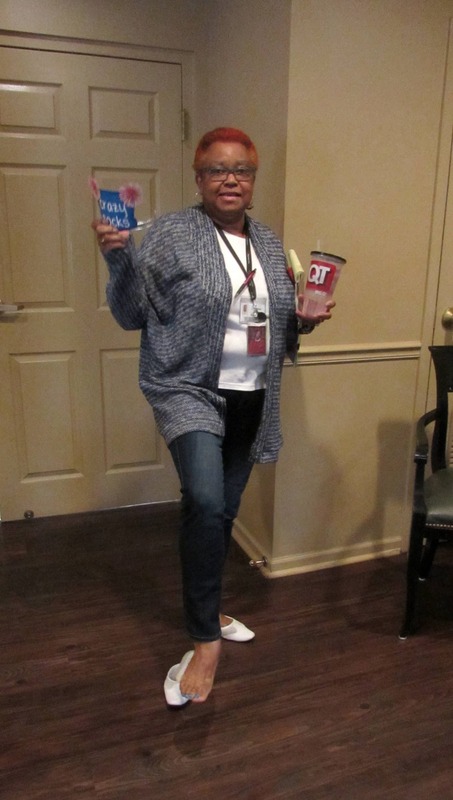 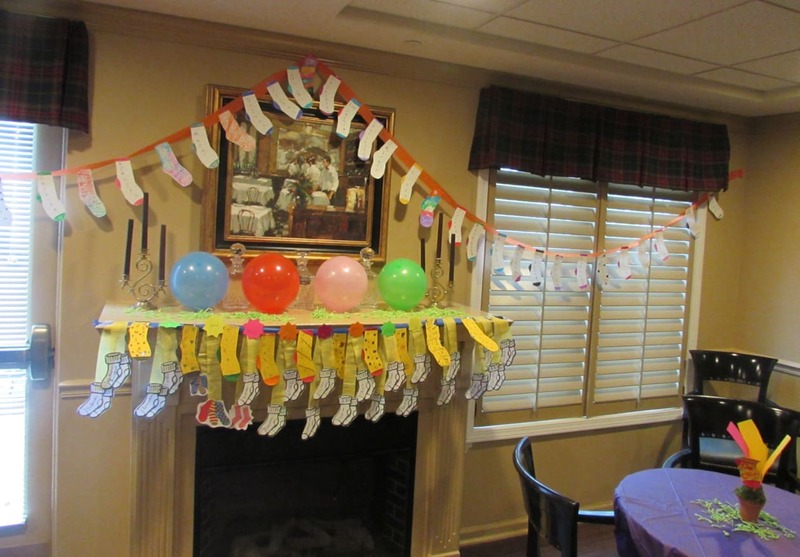 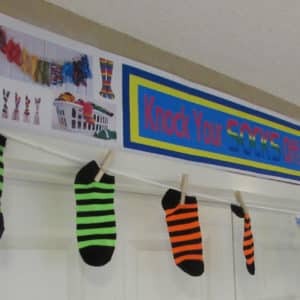 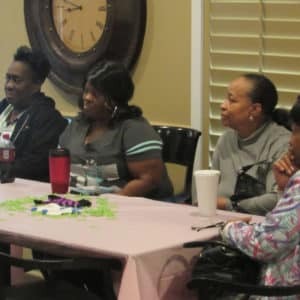 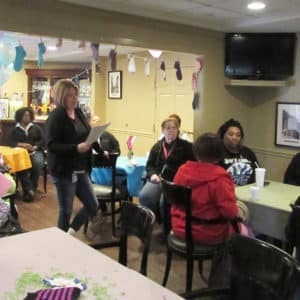 Windsor Care team members enjoyed a spirited customer service training session during which they learned and discussed the many ways to knock the socks off of their in-home caregiving clients. 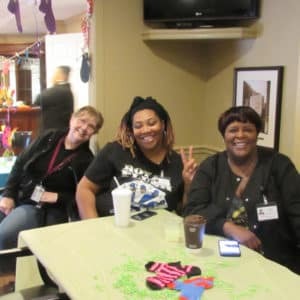 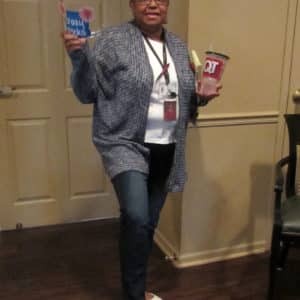 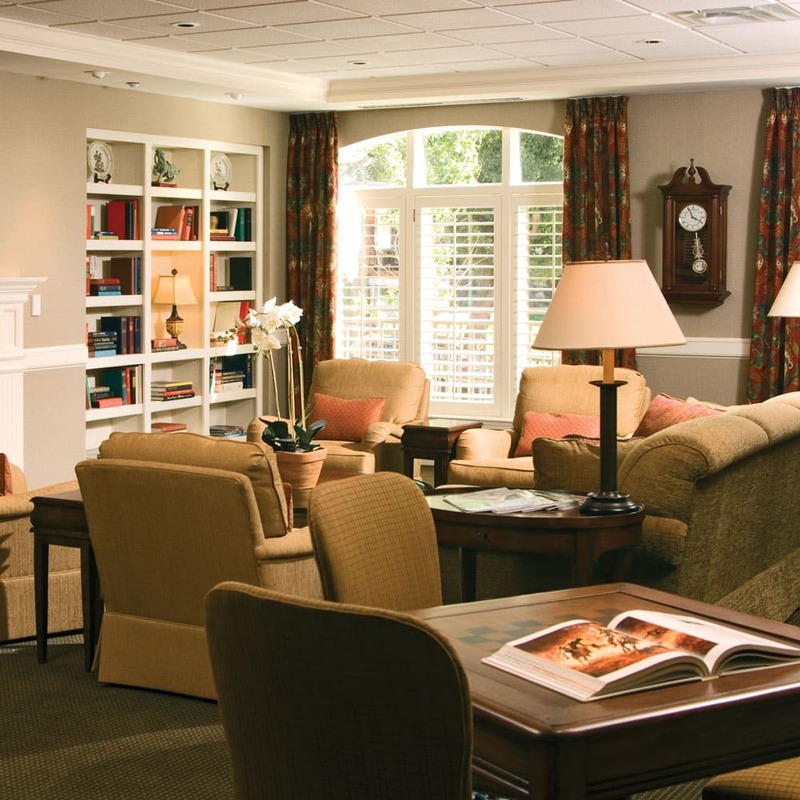 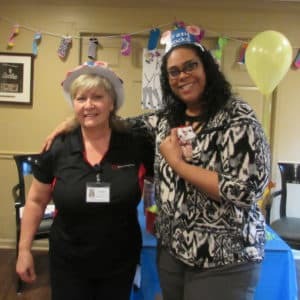 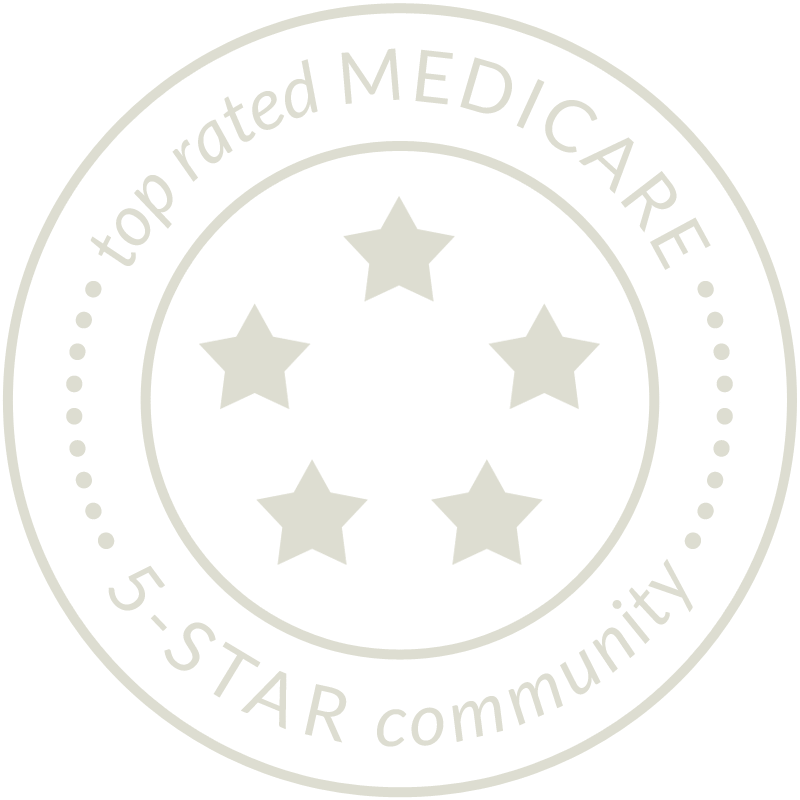 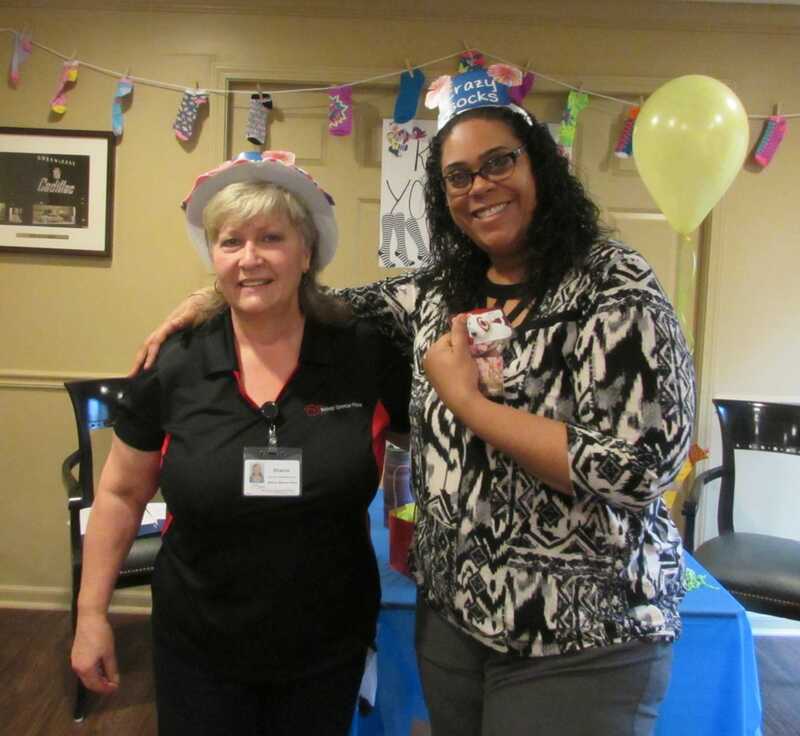 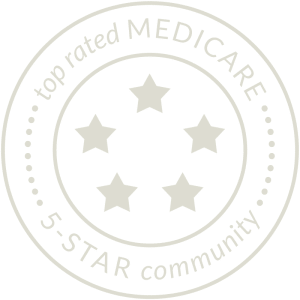 Sharon Pace, independent living apartment nurse and director of Windsor Care, and her team lead twice-annual inservices to emphasize the importance of first-class service and highly-competent care. 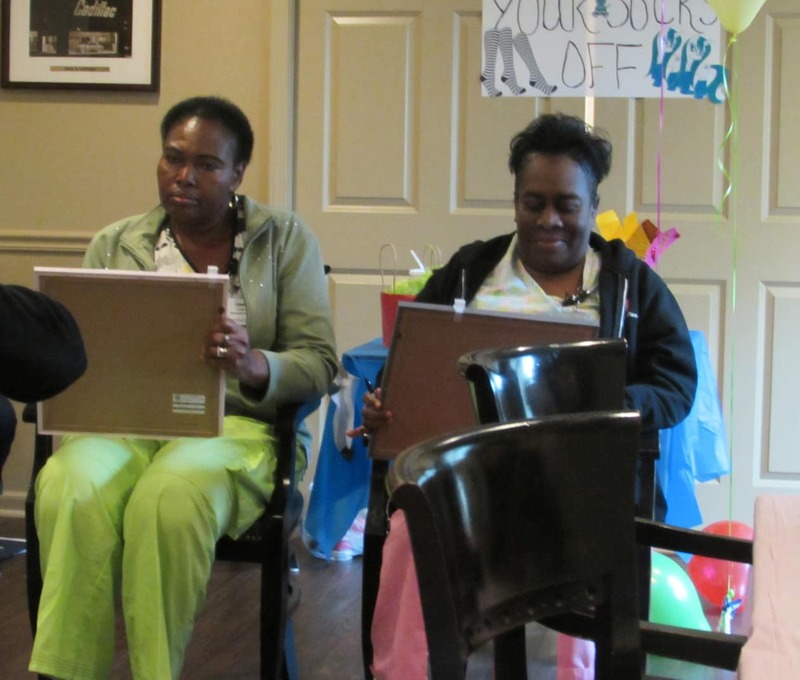 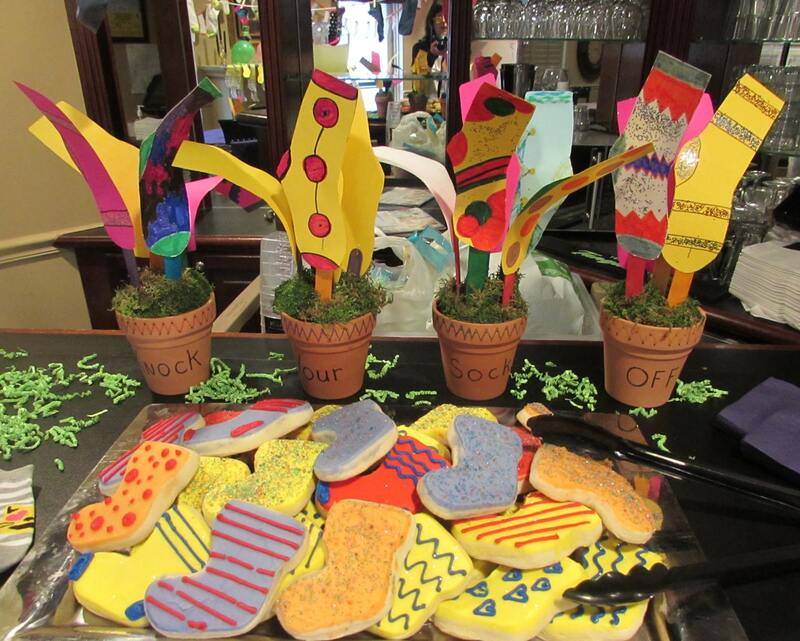 This year, the marketing and environmental services teams stepped in to provide lively guest presentations!